Start warming up your vocal cords and get ready to sing along! Fox's upcoming live television presentation of Jonathan Larson's iconic musical Rent will air in 2018, a representative for Fox has confirmed. An exact date for the TV musical will be announced. The previously announced Rent presentation will be produced by Marc Platt, who is working closely with the late Tony winner Larson's sister, Julie Larson, on the live event. Casting and further creative team members will be announced. 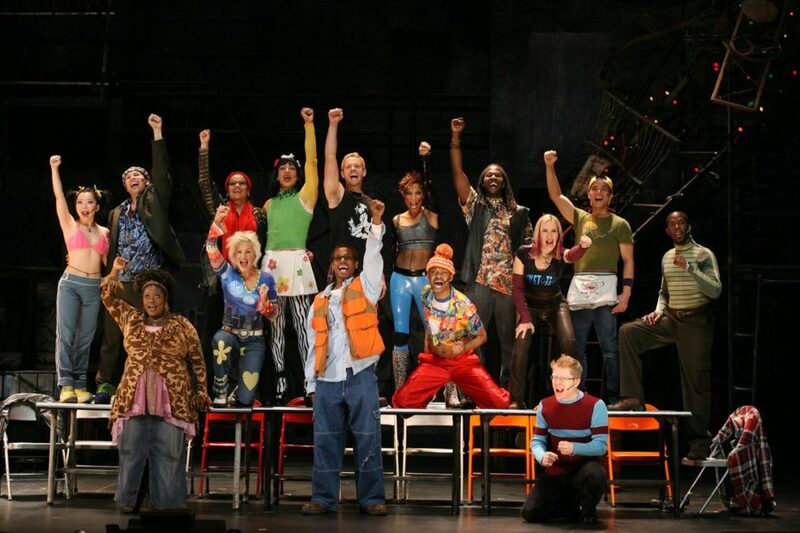 Jonathan Larson's beloved musical about a group of friends surviving and thriving in New York City at the height of the AIDS crisis has garnered numerous awards, including the 1996 Tony Award for Best Musical and a Pulitzer Prize. A film version was made in 2005 starring many of the original cast members, including Idina Menzel, Anthony Rapp and Adam Pascal. There have been countless productions of the favorited tuner all over the world since it bowed on the Great White Way.